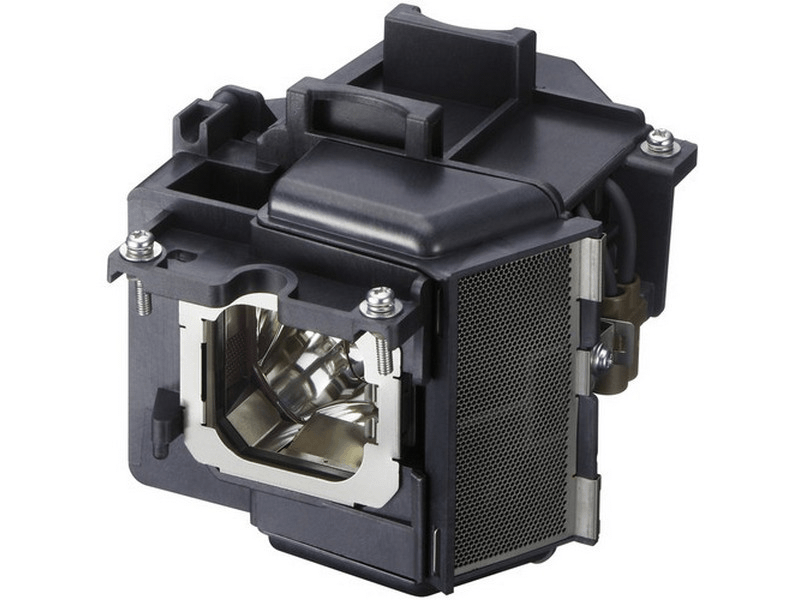 The LMP-H230 Sony projector lamp replacement comes with a genuine original 230 watt Ushio bulb inside. This lamp is rated at 1,500 lumens (brightness equal to the original Sony projector lamp). The LMP-H230 lamp has a rated life of 2,500 hours. This lamp is made with a high quality USHIO brand NSH bulb with main components made in Japan. Beware of cheaper lamps made with generic bulbs with lower quality and lower light output. I can always count on Pureland Supply to have the item I need in stock and I receive it in a timely manner. Ordering on-line is user friendly. We received our Sony lamp on time and it works like a charm. Overall quality is just as good as the original OEM Sony.